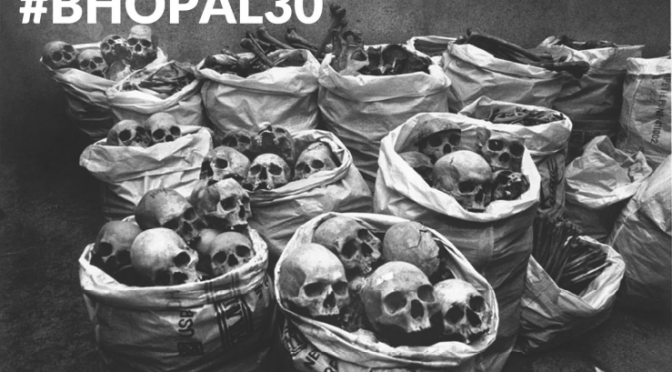 Leaders of five organisations of survivors of the Union Carbide disaster in Bhopal today announced the successful completion of the petition to the US Whitehouse in the matter of the criminal case on the disaster. 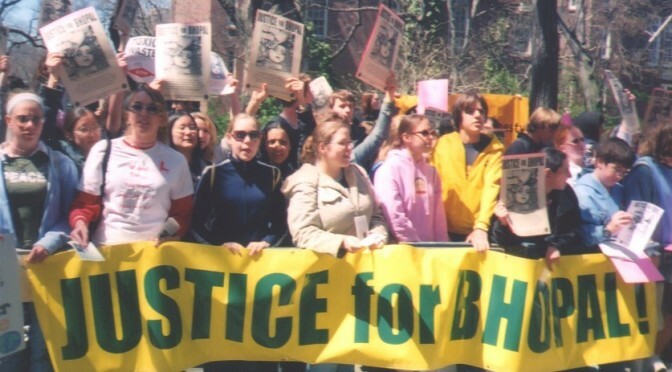 The leaders are hopeful that in the process of responding to the petition the US Department of Justice will serve the Bhopal District Court’s notice on Union Carbide’s owner Dow Chemical so that it appears in the criminal case on July 13. 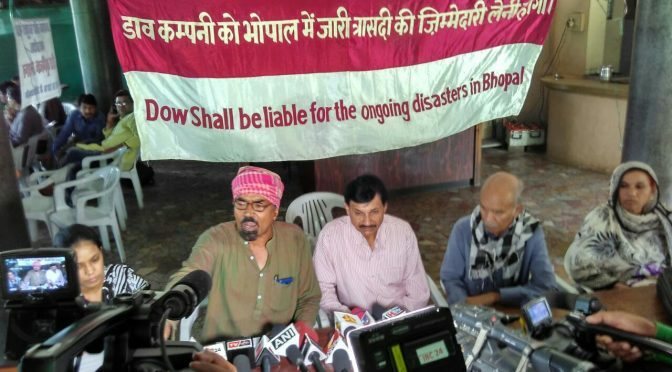 The organisations said that they have sent a letter to the Prime Minister seeking directions to the prosecution, Central Bureau of Investigation to call for harsher measures against Dow Chemical if it fails to appear on July 13. The Dow Chemical Company will host its 118th Annual Meeting of Stockholders on Thursday, May 14, 2015 from 10:00AM Eastern Time until 11:00AM Eastern Time. Andrew Liveris, Dow Chairman and CEO, will deliver the keynote address. Here are the details. This is an opportunity for us to tweet at Dow Chemical and remind them, and everyone, about the blood on their hands. We are holding a small vigil outside the NYC consulate as part of Amnesty International’s annual Get on the Bus actions. The purpose of the action is to ask the Indian consulate to ensure that Dow is served and complies with the recent summons to appear in Indian courts. A letter to the consulate is attached which provides more context. We will have several posters, but feel free to bring your own. We will send out some suggested slogans for posters. 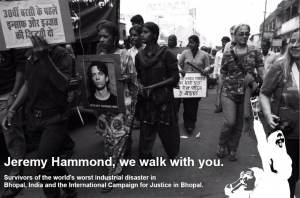 If you or your group is active on twitter please tweet the action to @DowChemical (also @IndianEmbassyUS). We will send out messages and hashtags tomorrow. You may print out and mail/fax attached letter, email it, or call the DC consulate. contact info is here. 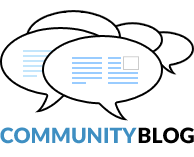 Let us know if you communicate with them. We need you! 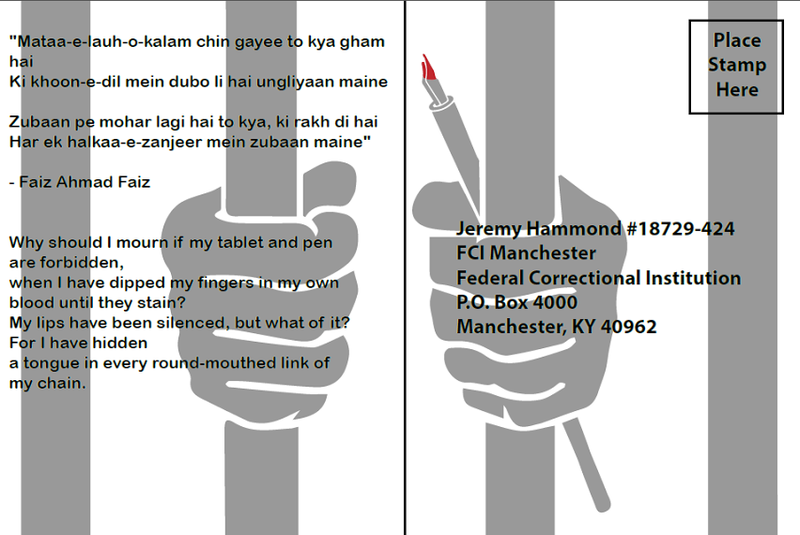 Send political prisoner, Jeremy Hammond a postcard today. 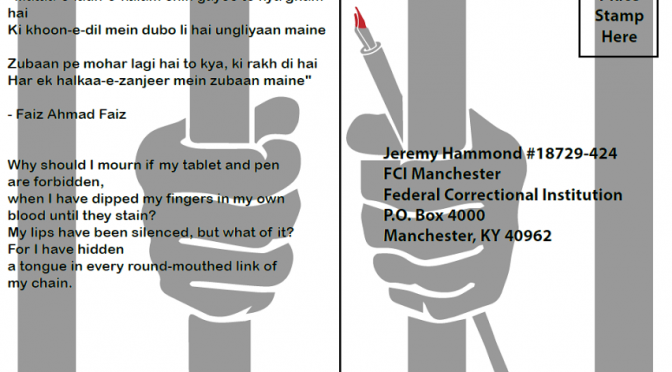 We stand in solidarity with political prisoner, Jeremy Hammond. 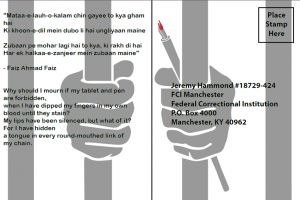 As part of a postcard blitz to Jeremy, survivors of the Bhopal gas disaster and supporters are sending Jeremy postcards in prison. 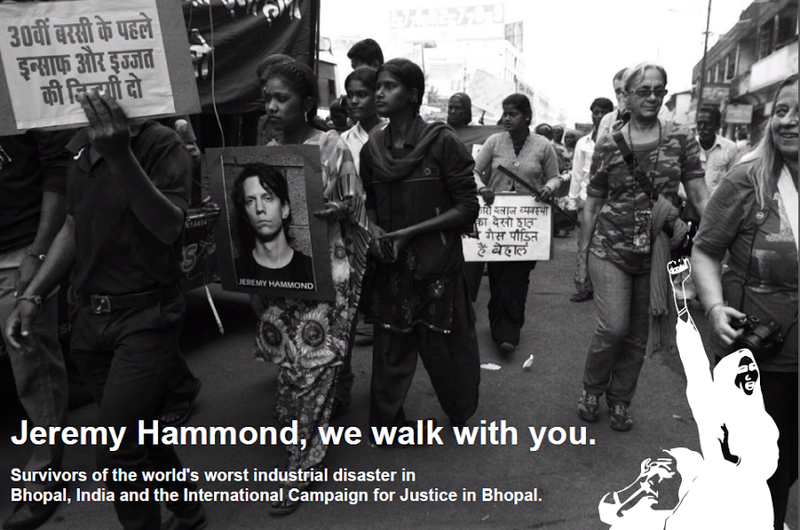 Please contact us at justice@bhopal.net if you are interested in participating in this important campaign. when I have dipped my fingers in my own blood until they stain? My lips have been silenced, but what of it? For I have hidden a tongue in every round-mouthed link of my chain.